Sounds rather obvious doesn’t it? But it’s amazing how many businesses are not profitable or become unprofitable. 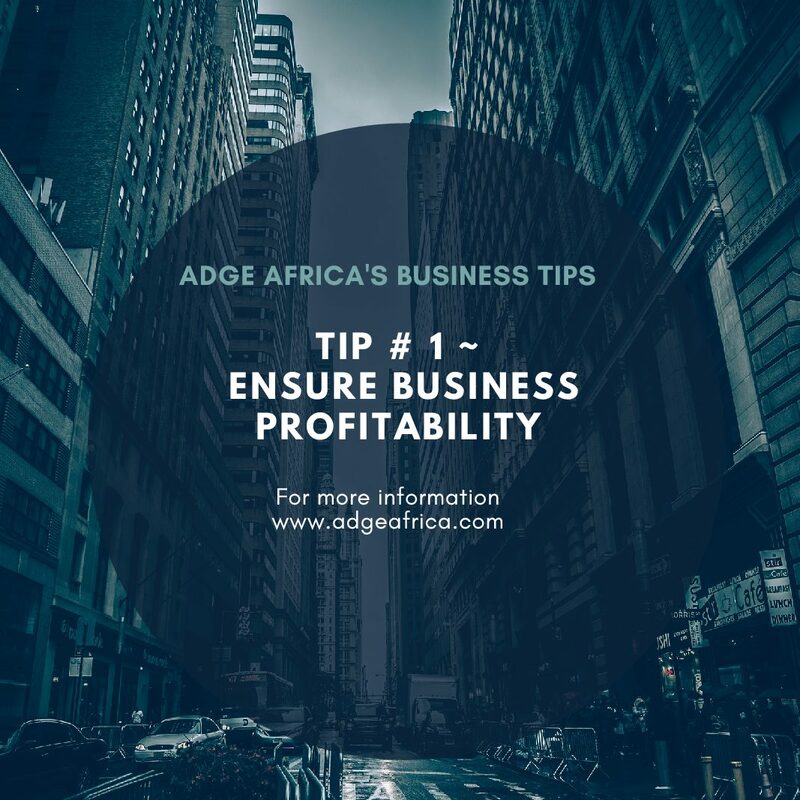 Uncertain market conditions, demand-supply imbalances and a number of economic and non-economic factors pose a challenge to the profitability of a business. It is very important for all business owners to constantly study their numbers. An awareness of revenue and running costs is key. A business only remains viable if you are making a profit. Constantly find ways to reduce costs. Most importantly, the customer is KING! Know your customer, study their purchasing history and request regular feedback. The late Jim Rohn, one of my favourite business mentors whose rags-to-riches story inspired millions, once said that success is a “numbers game,” and nowhere is this truer than in generating a profit. Finally!! Adopt a “for profit” mind-set and accept the fact that you need to make a profit to survive. This is easier said than done, but it can be achieved if you’re open to examining your beliefs about money, wealth and profit and committed to changing your point of view.